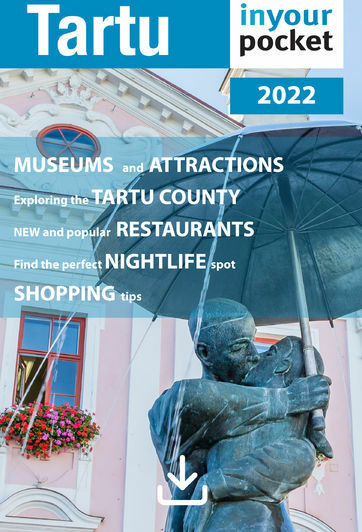 For a city its size, Tartu has a surprising variety of restaurants. It’s important to note though that the lines between restaurant, café and pub are often blurred here - you can get full meals in most cafés and pubs, and by the same token, you can drink the evening away in a restaurant. Be sure to read through all the restaurant and nightlife pages here to get the complete picture of what’s available.